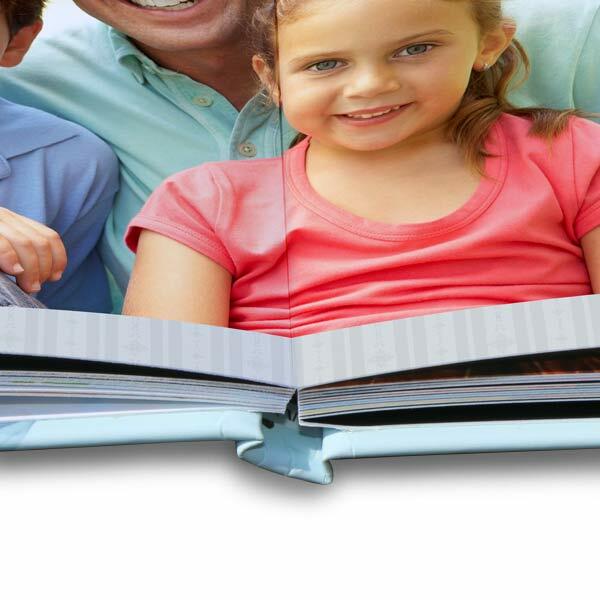 Now that you know where to print photos cheap, Winkflash is the best site online for printing quality photo books! 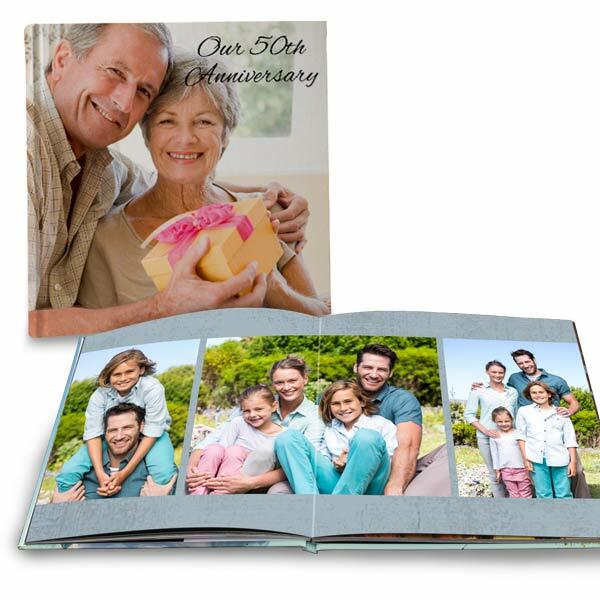 Pick out a book style and commemorate any occasion with our wide range of templates and photo layouts. We offer page designs that are suited for anything from wedding photos to your favorite hiking trip memories. Furthermore, our lay flat books include a special binding so that you can share each page with ease. Enjoy a colorful, vivid stroll down memory lane from cover to cover, and design an album that tells your story, you way! Do you have a few pictures in your book that you’d like to share or use to decorate your home? Winkflash makes ordering photography prints online simple and fast for any occasion. Order wallet size photo prints to send out to family and friends. Or, if you like our 8×8 square book, you can order a 4×4 photo or 12 x 12 prints to display in elegant frames around the house.